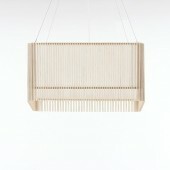 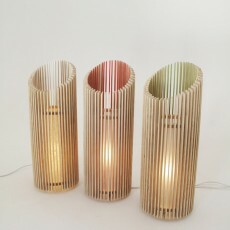 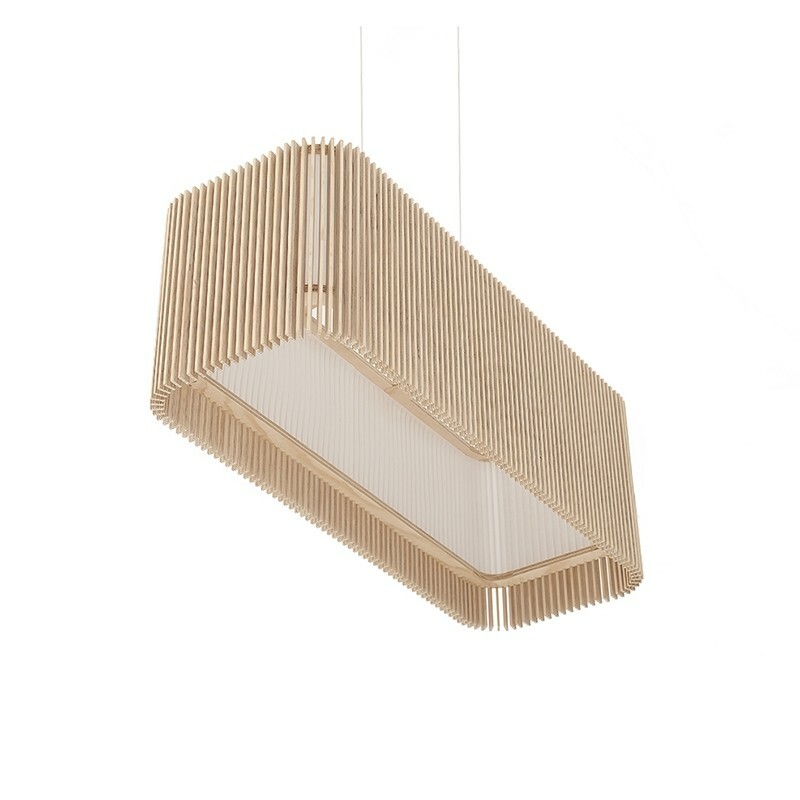 The iO2 Lights Pendant is the New collection by Maker - Mat Macmillan. 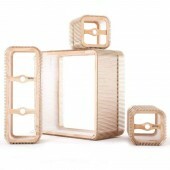 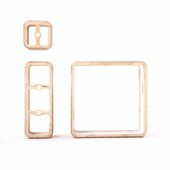 There is a range of shapes : Cubes, Long Pendant, Rectangle and Square, as many as needed to suit your mood. 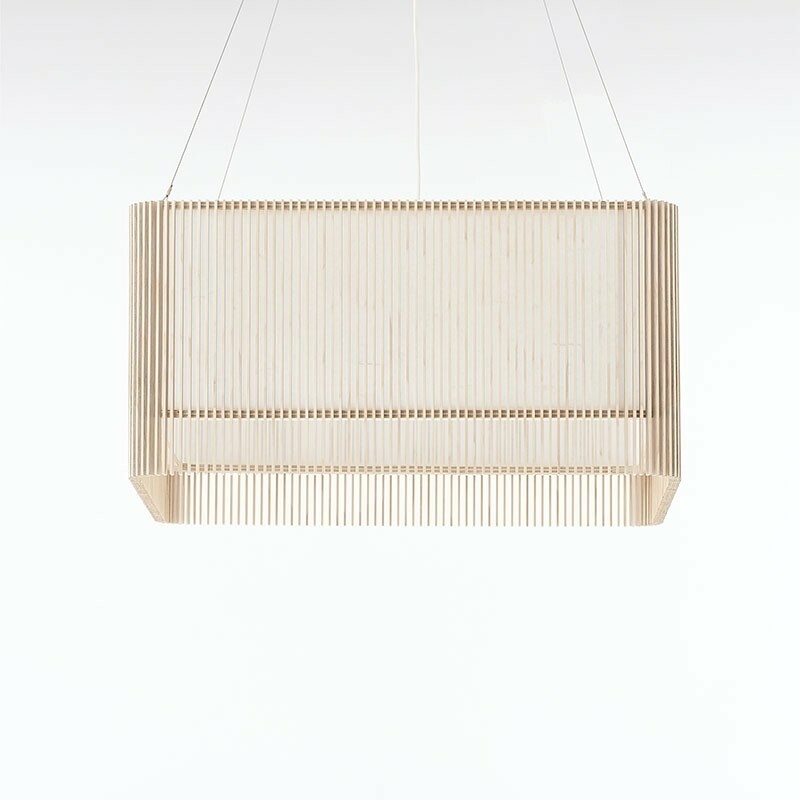 You can make your own light. 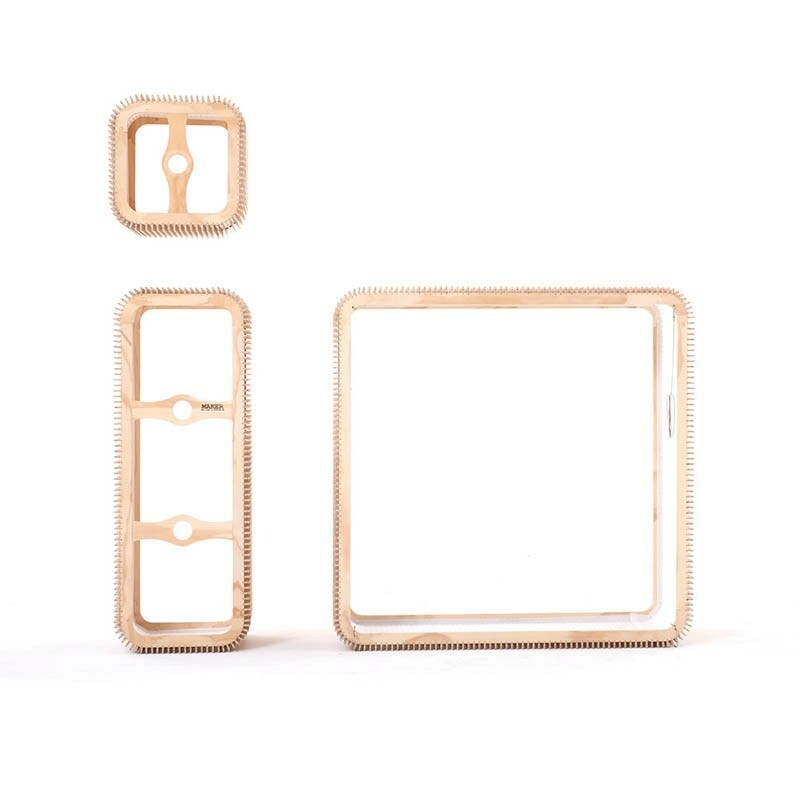 For more information go to the iO2 custom sizes page. 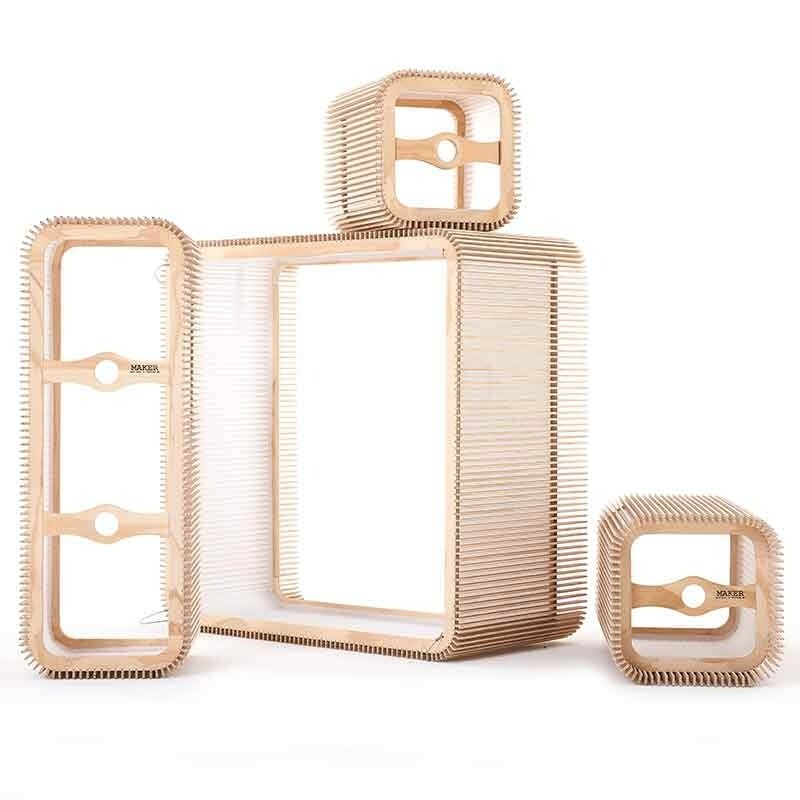 These products are created using a mix of traditional craft skills and digitally based production methods, balancing between the realms of human and digital fabrication. 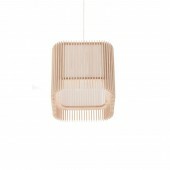 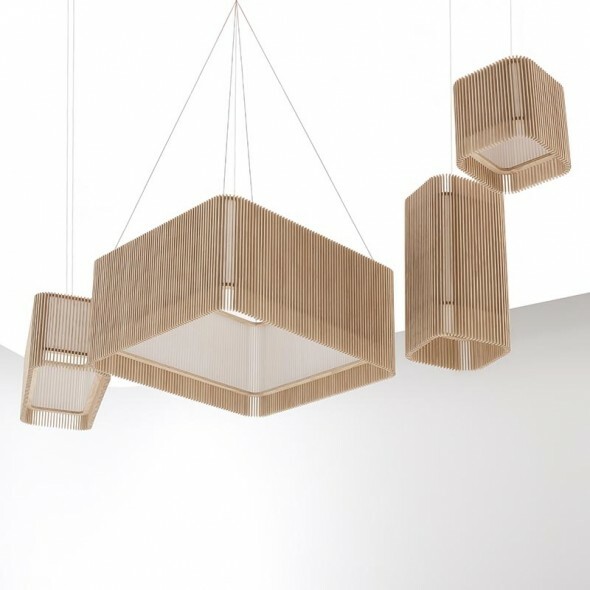 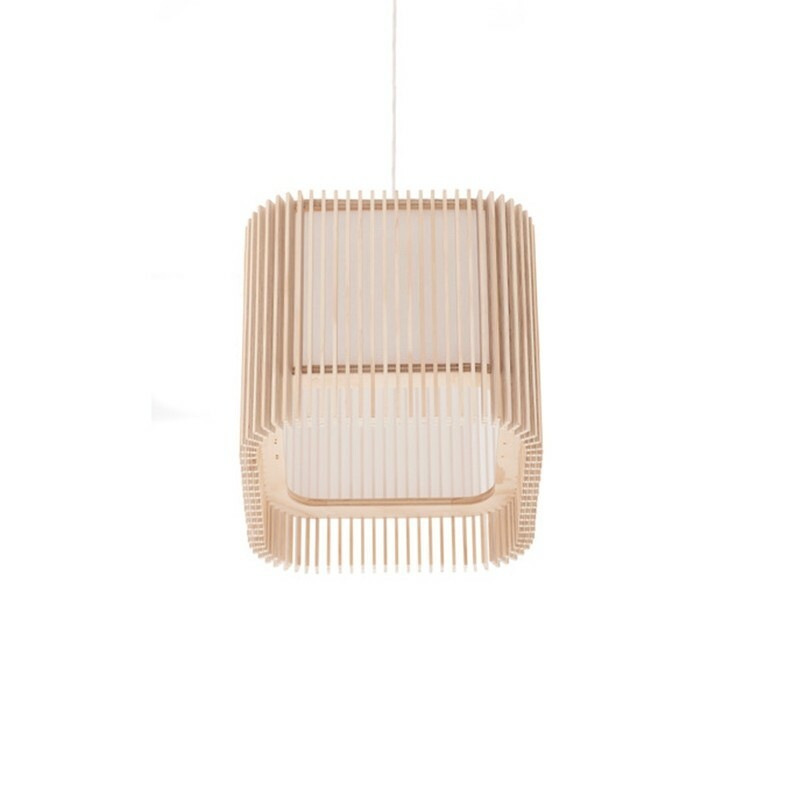 Each iO2 light is created by hand, using sustainable New Zealand sourced plywood form local trees. 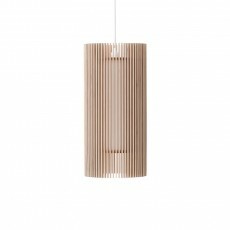 We recommend you purchase the Suspension Kit [black or white] which includes ceiling rose, 1m cord and single lamp-holder. 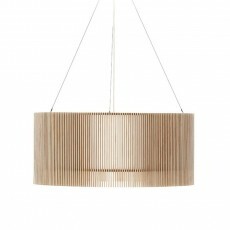 Suspension set standard : 80mm Ceiling rose, 1m cord and single lamp-holder. 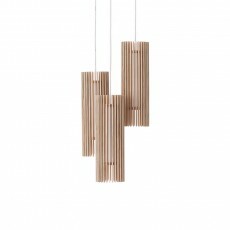 An 800mm long rectangle has two suspensions. 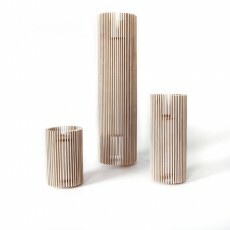 Add one per 400mm. 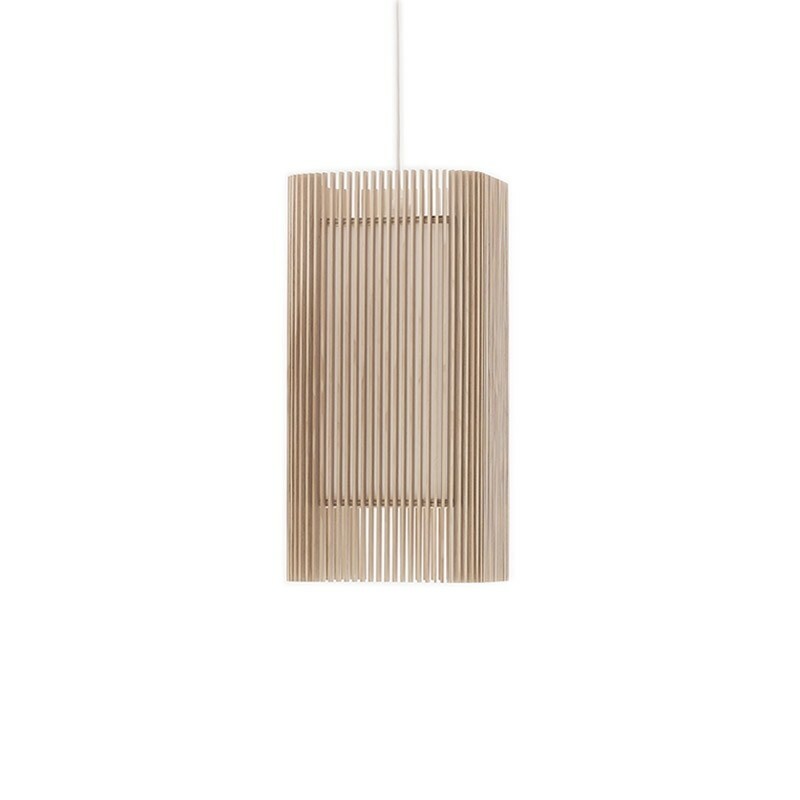 Suspension 4 wire : 110mm Ceiling rose, 4x steel support cable, 1m cord and single lamp-holder. 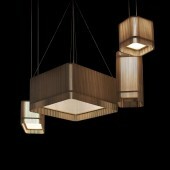 The suspension 4 wire is required for square pendants 80x80x40 or lager. Eg Phillips LED 'Warm White' 9.5w.